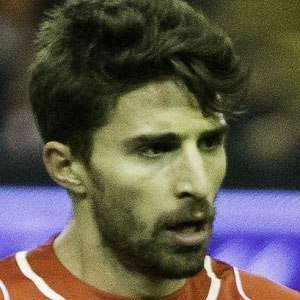 Italian forward who joined Liverpool in 2012 after spending a season with Roma and two seasons with Chelsea. He became a member of the Italian national team in 2012. He began his youth career with Bologna in 2001, then joined Chelsea's youth system in 2007. He was captain of the Italian U-21 team on several occasions in international play. He inherited his love of soccer from his father, a keen Bolgna FC fan. He and Matteo Ferrari both became stars with Roma.